Wherein I shamelessly promote our new Goodreads discussion group, get VERY excited about new Sandman comics, rave about some excellent SFF books written by women of color, make a pretty bad joke about Octavia Butler’s Fledgling, and talk New Orleans Poetry Festival with Bill Lavender. Like our new music? That’s “Brave” by Jonathan Coulton, off his newest album Solid State. 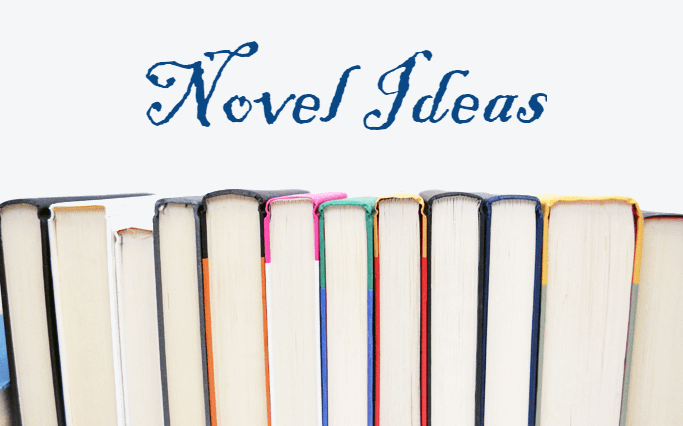 Did I mention that we have a new Goodreads discussion group? Please join and talk to us about books! We’ll be slinging books and making mischief at the Saints & Sinners Literary Festival coming up March 23-25. Stop by and say hello! Terry Pratchett’s Discworld Coming to TV! 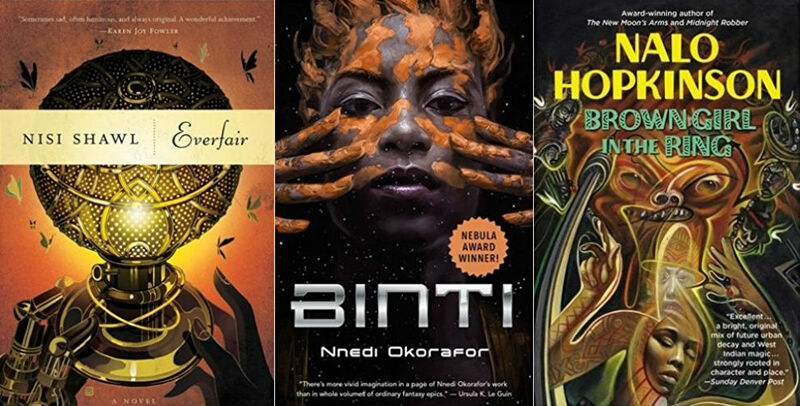 In this “Booksticle” segment, I discussed 10 amazing science fiction and fantasy books written by women of color, who are writing mind blowing, game changing, innovative stories. In this segment, I rave about being “bitten” (heh…HEH) by this novel. Octavia Butler is a sci-fi legend, and I just recently re-read the Xenogenesis series, where she tackles aliens in such a genius way. After that, I was really interested to see how she does vampires, and this book did not disappoint. 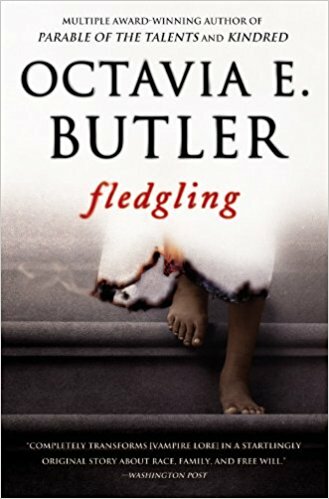 You may or may not know that Fledgling was Butler’s last novel before she died, and it was a new novel after a seven year break. Fledgling was released in 2005, and Butler passed away in 2006. Now, you might be thinking vampires? Really? Vampires are SO overdone. And in a lot of ways, that’s true. However, this is Octavia Butler, which means this is no run-of-the-mill vampire story. Butler transforms the trappings of vampire lore into an original story with commentary on racism, sexism, classism, and human nature in a way that only she can. Fledgling is equal parts fascinating, compelling, and disturbing. Butler does what she does best – takes something you think you know and flips it upside down. This isn’t just any vampire story. It’s an Octavia Butler one. So even if you aren’t into vampires, if you’re into genius writing and compelling stories, I highly recommend this book! This book is basically Black Panther, but with magic instead of superheroes. The worldbuilding is fantastic, and the characters are well rounded, relatable, and feel real. If you decide to read it with me, please go to our Goodreads discussion group and let me know your thoughts in the thread. I may feature them on the podcast next month! For this month’s interview segment, I welcome Bill Lavender. Bill is a poet, novelist, editor, and teacher living here in New Orleans. He founded Lavender Ink, a small press devoted mainly to poetry, in 1995, and he founded Diálogos, an imprint devoted to cross-cultural literatures (mostly in translation) in 2011. His poems, stories, and essays have appeared in dozens of print and web journals and anthologies, with theoretical writings appearing in Contemporary Literature and Poetics Today, among others. His most recent book of poetry, the ground-breaking verse memoir, Memory Wing, was published by Black Widow in 2011. His novel, Q, a neo-picaresque view of a world in constant economic crisis, appeared from Trembling Pillow Press in 2013. Bill and I discuss publishing, poetry, and the New Orleans Poetry Festival, happening April 20-22 at the New Orleans Healing Center. Lavender Ink/Dialogos books are available at the book shop! You can also find Lavender Ink/Dialogos on Facebook, Twitter, and Instagram. 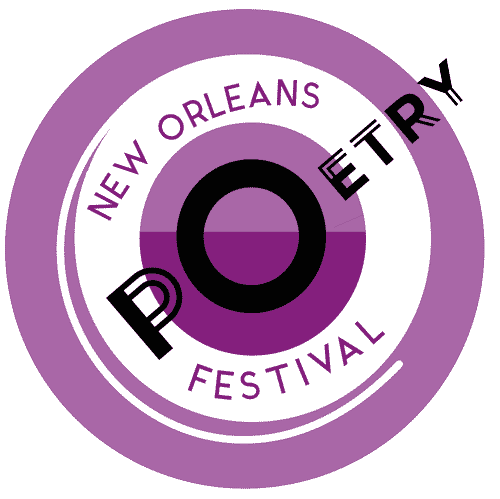 And for live updates on the New Orleans Poetry Festival, follow them on Facebook, Twitter, and Instagram. Join me again next month for more book & game industry news, my book of the month discussion of Children of Blood and Bone by Tomi Adeyemi, an interview with debut author Bryan Camp about his book The City of Lost Fortunes, out April 17, and a brand new segment called “Tables & Fables,” where I pair books with board games.